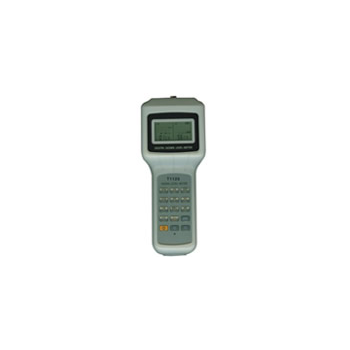 Showing recent results 2491 - 2505 of 4358 products found. 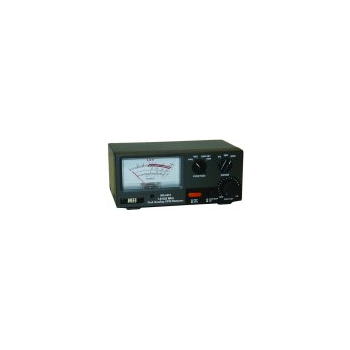 MFJ-874 - MFJ Enterprises, Inc.
MFJ Grandmaster SWR/Power meters are the Cadillacs of ham radio! 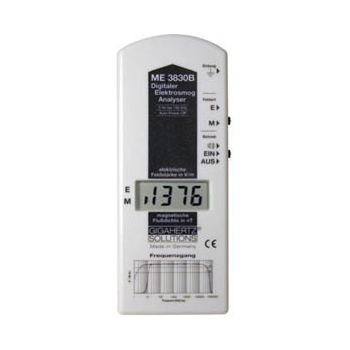 All GrandMaster feature peak and average, forward and reflected power readings and have selectable power ranges. 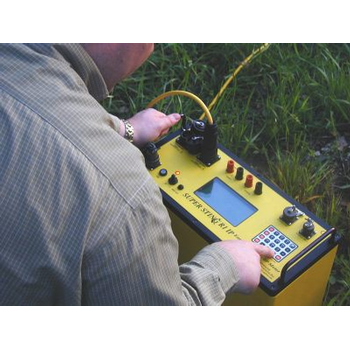 Covers HF /UHF / VHF. 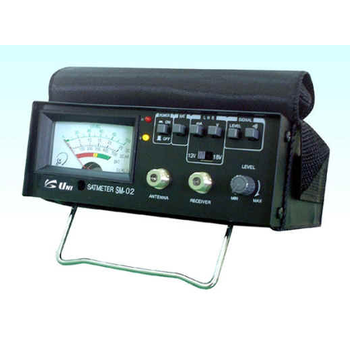 30, 300, 3000 Watt power ranges. 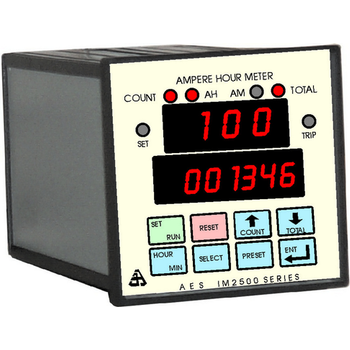 Ajinkya's 4 Digit Ampere Hour Meter with Totaliser it provides a totaliser display along with ampere hour/ ampere minute display. 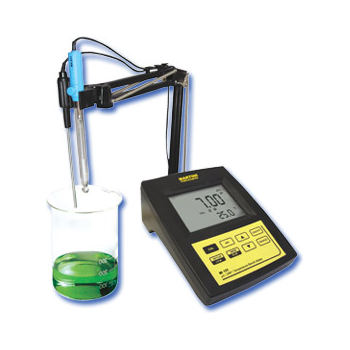 Useful in applications of Electroplating, where total charge decides the strength of the plating bath and about adding of electrolyte, additive / brightener in the bath to maintain the strength of the electrolyte. 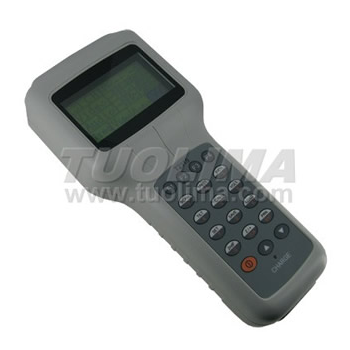 T2115 - Hangzhou Tuolima Network Technologies Co., Ltd.
Signal level meter, frequency range 5-870MHz, level range 30~120dBuV, 128*64 matrix LCD display, scan mode, channel test and spectrum test, built-in speaker, can connect printer, input impedance 75 ohm(BNC or F type connector), AC and DC Ni-MH rechargeable battery power. 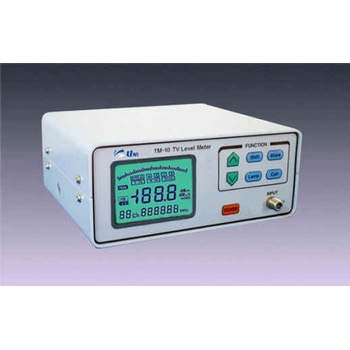 T1125 - Hangzhou Tuolima Network Technologies Co., Ltd.
Signal level meter, frequency range 5-870MHz, level range 30~120dBuV, TN big character LCD display, 2 channels test at same time, built-in speaker, can connect printer, input impedance 75 ohm (BNC or F type connector), AC and DC Ni-MH rechargeable battery power. The Keysight N8262A P-Series modular power meter enables LAN-based automated measurements of peak, peak-to-average ratio and average power. 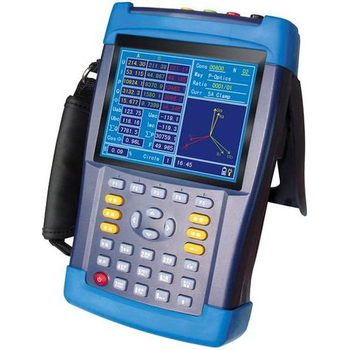 The N8262A enables fast, efficient, and cost-effective creationand reconfigurationof your ATE system. Owing to LXI test standardization and its interoperability with existing test assets, your system can be up and ready in no time. 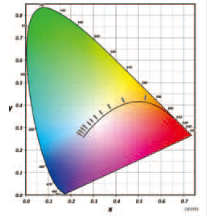 Accurately evaluate the white balance of displays that use lasers by measuring centroid wavelength and optical power, which are key characteristics in the evaluation of laser light sources. 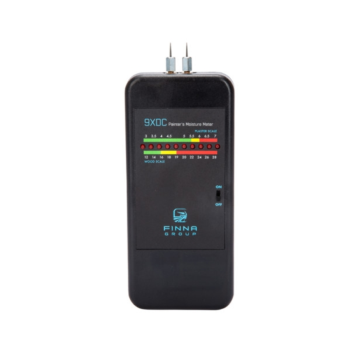 Designed to adjust and inspect RGB lasers. 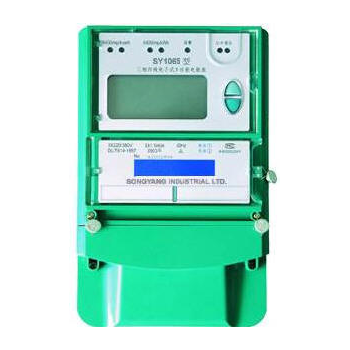 Meters measure radiant illumination, centroid wavelength, illuminance, luminance, chromaticity, Radiant flux (optical power) and luminous flux.